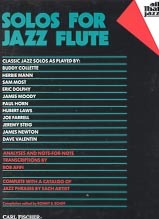 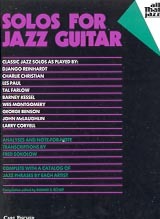 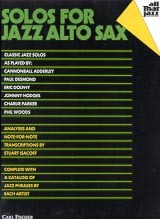 Classic jazz solos as played by: Cannonball Adderley, Paul Desmond, Eric Dolphy, Johnny Hodges, Charlie Parker, and Phil Woods. 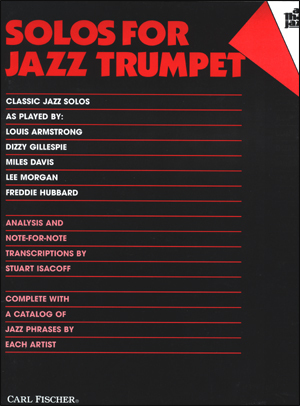 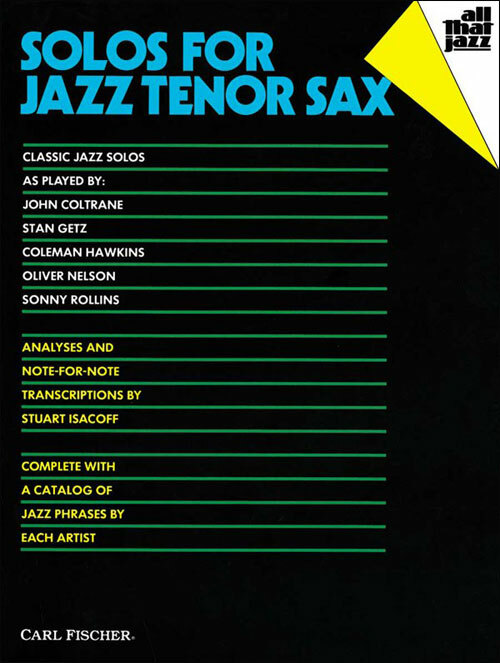 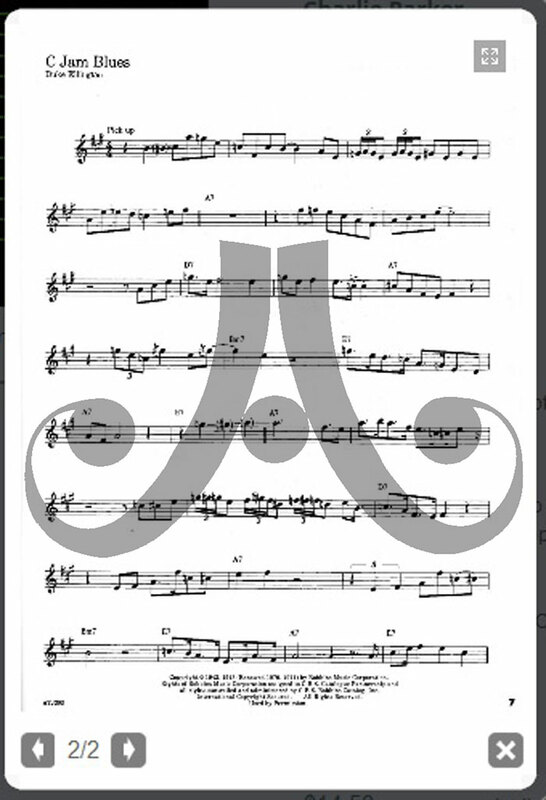 Analyses and note-for-note transcriptions by Stuart Isacoff. 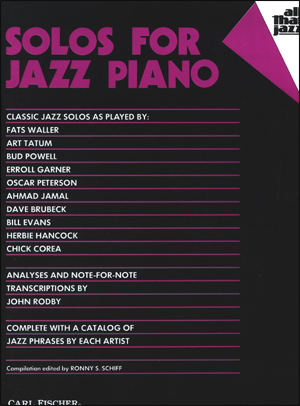 Complete with a catalog of jazz phrases by each artist.